Instantly increase the value of your home with a Therma-Tru front and entry door system from Window World of Binghamton. Increase energy efficiency and performance with our fiberglass and steel entry doors. A combination of beauty and convenience, Window World of Binghamton French-Style Sliding Patio Doors create an impressive entrance to your home. Complete with a durable frame and insulated glass, this is a secure and energy efficient choice. Window World Garage Doors provide you with countless styles and options, including insulated and non-insulated versions. 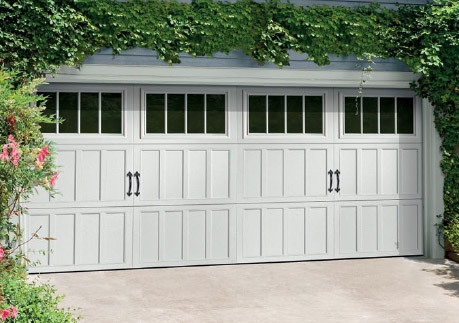 Non-insulated garage doors are fine if your garage is stand-alone, or not heated and cooled with your home.